Some of Canada’s largest integrated energy giants are pushing back against Alberta Premier Rachel Notley’s decision to force output cuts on the province’s oil sector. Kruger said his company “respectfully disagrees” with Notley’s decision late Sunday to mandate production cuts that will curb provincial oil output by 8.7 per cent in a bid to narrow the discount on Canadian oil prices, and will comply with the decision after reviewing the details. Do you agree with Notley’s decision to mandate oil production cuts? “Suncor believes the market is the most effective means to balance supply and demand and normalize differentials. Less economic production was being curtailed and differentials were narrowing as a result of market forces,” the company said in a release early Monday. The steep Western Canada Select-West Texas Intermediate differential, which reached US$52.40 per barrel in October, has driven a wedge between companies in the industry as integrated producers that benefited from cheap feedstock for their refining units pushed back against calls for mandatory cuts. WSC jumped more than 50 per cent to US$32.91 per barrel on Monday morning. Indeed, when Suncor reported third-quarter results on Oct. 31, it said the discount on heavy Canadian oil prices was having a “minimal” impact on its operations. Suncor said in its release on Monday that it is assessing the government’s decision and will map out details of the impact when it releases 2019 capital and production forecasts. While Imperial and Suncor panned the government’s decision, the intervention was applauded by Cenovus Energy Inc. CEO Alex Pourbaix, another prominent voice inside the industry. 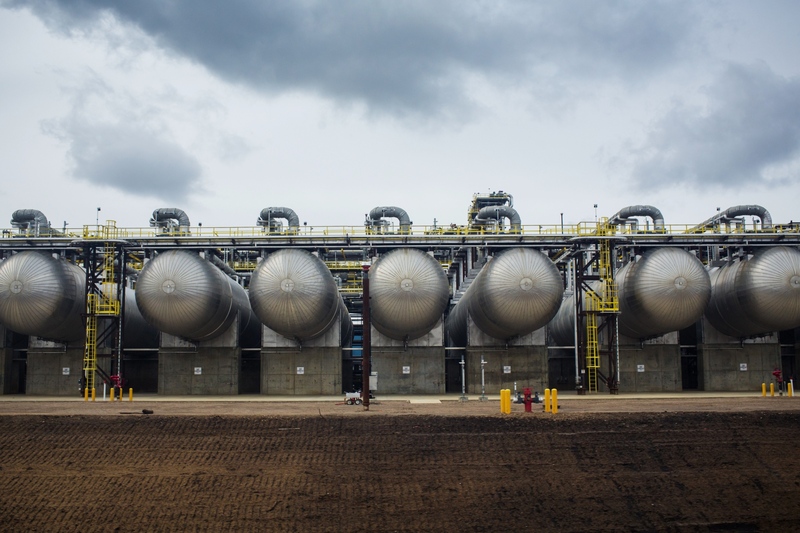 “At Cenovus, we advocated for this mandatory production cut because we continue to believe it is the only short-term solution to the extraordinary situation Alberta finds itself in,” he said in a release.